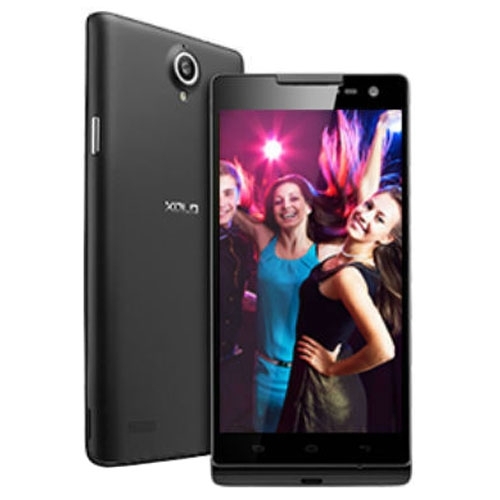 XOLO Q1100 is a powerful quad-core smartphone that was released at the beginning of 2014. Coming to prove that high quality and low costs can go hand in hand, this Android device doesn’t disappoint its users. It features a 5.0 inches IPS capacitive touchscreen with more than 16 million colors. The resolution of the display is 720 x 1280(~ 294 pixel density). The processor of the smartphone is a Quad-core 1.4 GHz Cortex-A7; Qualcomm MSM8228 Snapdragon 400 while the graphic processor is Adreno 305. The phone has an internal memory of 8 GB and 1 GB of RAM. The operating system is Android OS, v4.3 (Jelly Bean). Even if it was designed to work at an optimal level, as any tech product on the market, it starts to work slower than usual after a period of time and even to freeze whenever you open some applications. In such cases, it is recommended to do a master restore in order to bring the phone to its initial settings and OS. This will also remove all user data including contacts and messages.